Want to do all the things you enjoy doing at home when you’re out and about? 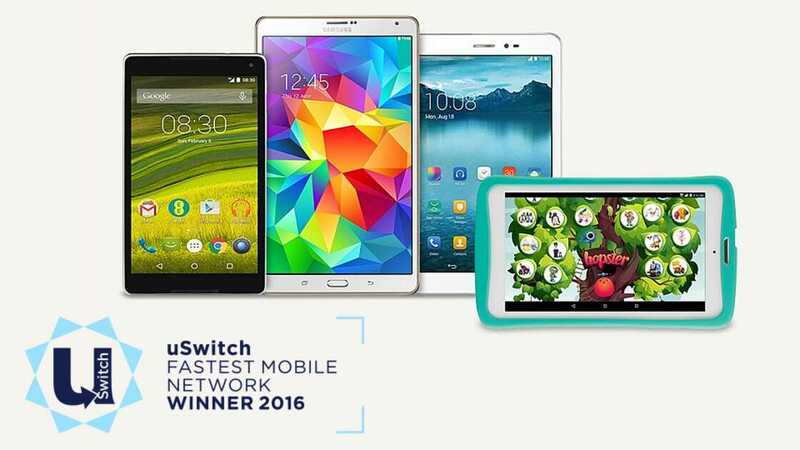 With a tablet from EE, you’ll be able to stream TV, films & music and browse the web on the go. So whether you're looking for a gift for someone else or something to take the edge off your daily commute, we've got a tablet for you. Now there’s no need to fiddle about with WiFi hotspots or wait till you get home to go online. 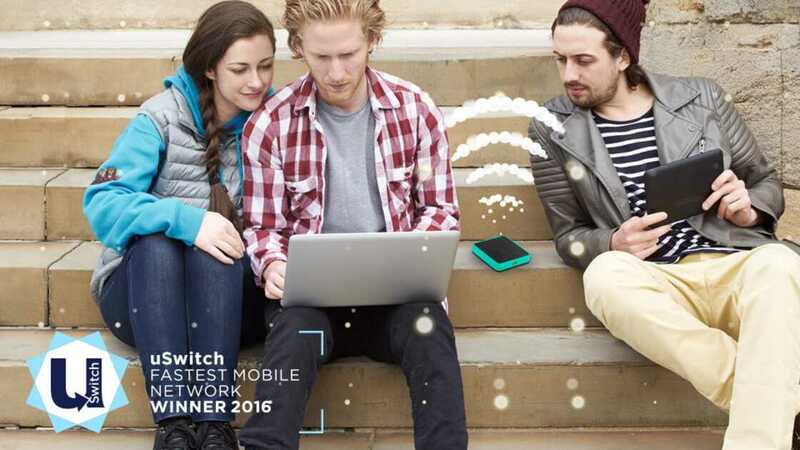 With 4GEE WiFi you can connect your laptop or tablet instantly to the UK’s biggest 3G and 4G network whenever you want. And you'll enjoy total control of what you’re spending thanks to quick and simple data add-ons that mean no unexpected data bills, even abroad. 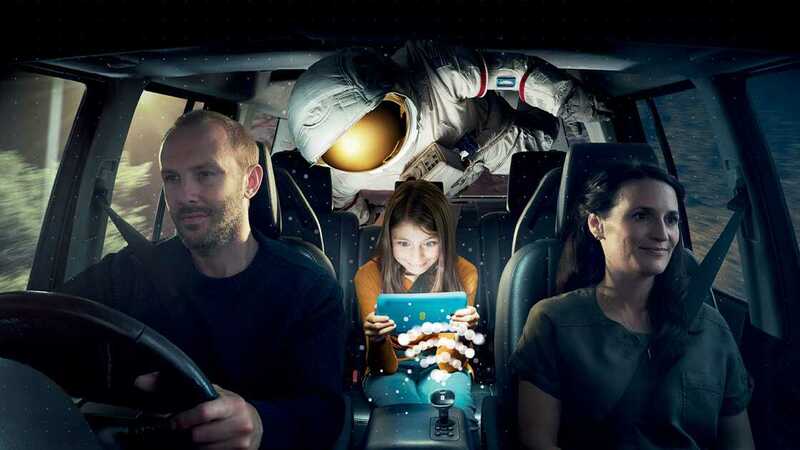 Our new 4GEE WiFi designed for the car gives internet access to everyone you’re travelling with, letting you keep your eyes on the road rather than worrying about keeping the kids in the back entertained. It allows everyone to check their newsfeeds, stream music, play online games and watch films or TV programmes – making car journeys much more fun for everyone. What’s more, it also doubles up as a charger for the rest of the kit in your car.